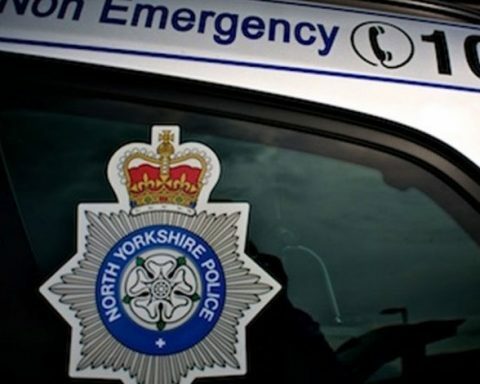 North Yorkshire Police officers will be using their days off and specialist training to break down doors for the BBC’s Children in Need appeal. 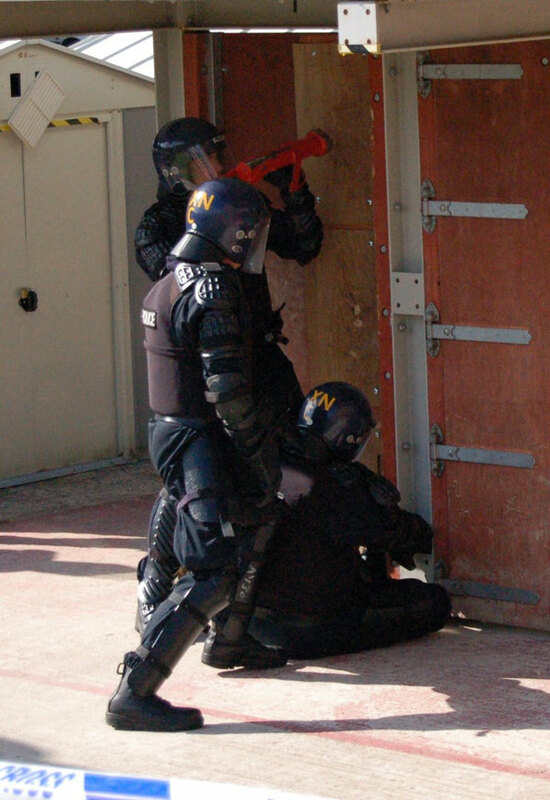 The force’s ‘Method of Entry’ trainers who train police officers in how to gain access to a secure property, plan to burst open as many doors as possible with their “Big Red Key” which is the name given to the implement used to force open a door. Members of the public can also have a go at ‘opening’ a door in return for a £1 donation. Anyone who wants to take part will be given protective clothing, on-the-spot training, and will be asked to sign a disclaimer. The event will take place in the force’s training area at police HQ and the wooden blocks required for each door opening attempt are being supplied by North Yorkshire Timber. Anyone who wants to have a go is welcome to come along to North Yorkshire Police HQ, Newby Wiske Hall, Northallerton, DL7 9HA between 10am and 4pm on Friday 15 November 2013.